Ants have been affixed to plants for millions of years, but eventually plants grew a system of features that allowed them to use feed ants to their advantage. Over time, plants have been developed to produce nectar that attracts ants and hollows that ants can use for protection. Sometimes ants even try to defend a plant against attack or help spread the seed of the plant. It is a mutually beneficial relationship and an example of how complex interactions between two organisms develop over time. Researchers from the Field Museum conducted a survey to better understand this evolutionary relationship and to find out what organism was triggering the interaction, plant characteristics or anticorrosion. “It was a matter of chicken and eggs, if it started with ants that develop behaviors to take advantage of plants or plants that develop structures to take advantage of ants,” said Rick Ree, co-author of the study. 700 species of ants and 10,000 plant genera. Ants and plants return to the age of dinosaurs, but it is difficult to study these old interactions because there is so little fossil evidence of the relationship between plants and ants. “There are very few fossil records of these structures in plants, and they do not extend much back in time. And there are lots of bog fossils, but they do not usually show these murder behaviors – we do not necessarily see an ants preserved in yellow wearing a seed, “says Matt Nelsen, leading author of the study. To help address the gap in information, researchers reviewed and analyzed DNA and ecological databases to track the genetic history of various plant properties. Map the history of anti-friendly properties in plants, researchers found that plants developed these attractive features in response to myrforaging. 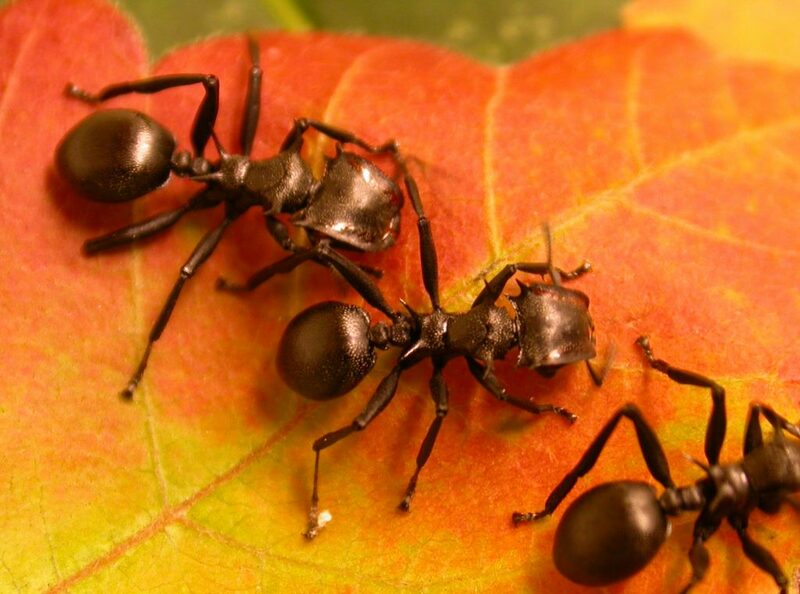 It turns out that the ants have invoked plants longer than plants that are addicted to ants. Plants seem to benefit from this relationship, as researchers found that ants that are due to plants are not better, evolutionary than other moors that do not feed or boar in plants.